Are your tiled surfaces looking a little worn and lackluster? 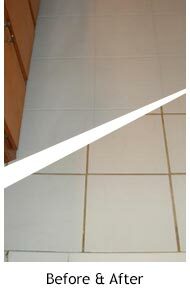 Is your grout deteriorating and discolored? Did you know that grout discoloration could be an indication of the onset of mold, mildew or algae growth? Whether you're concerned about the bacterial build up on your tiles or have noticed that your grout has begun to crumble and has also lost its ability to prevent water seepage, don't hesitate - call UCM Carpet Cleaning Miami. 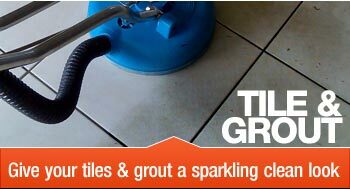 Our technicians have vast experience in the area of tile grout cleaning and restoration and are available every day of the week for you. UCM Carpet Cleaning Miami is a premiere Florida floor care service provider that treats the cleaning care of marble, granite, limestone, travertine, quartz-based, slate, ceramic tile, and more. A technician conducts a visual inspection of the surfaces requiring attention. The purpose of the inspection is twofold: to determine the type of product and equipment needed and to evaluate the scope of the job and provide a cost estimate. 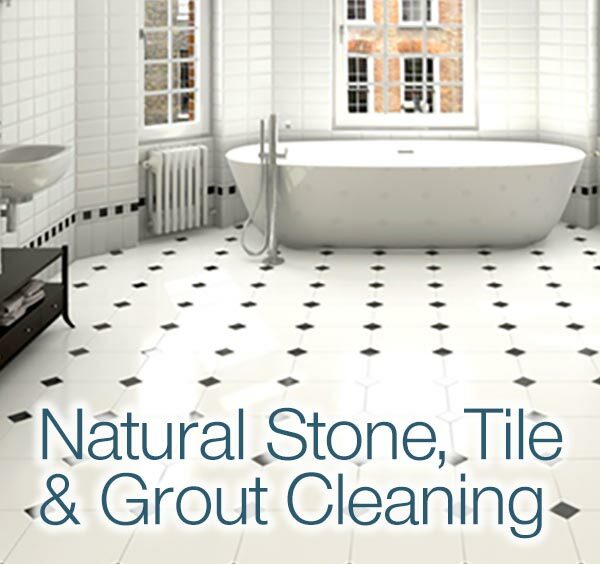 Tile and grout are pre-treated to loosen grime and bacterial build-up. This is especially important in stained areas. Once dirt has been loosened, tile surfaces and edges are painstakingly scrubbed with special resistant-free brushes. 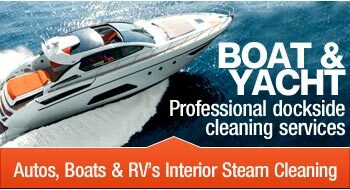 A cleaning solution is then thoroughly flushed off surfaces using powerful steam cleaning equipment. The high temperature of the water used to wash off cleaning products also sanitizes tile and grout surfaces, making it a perfect fit for restrooms, washrooms, shower stalls, and food preparation surfaces. Once rinsed, water is removed and surfaces are thoroughly dried. Grout is replaced and restored as required. After the grout has been cleaned and repaired, it is sealed with a protective layer of grout sealer. A swift polishing with high speed brushes and soft cloths will bring out the best in your newly cleaned tiled surfaces. Our expertise extends beyond grout cleaning to include the treatment and restoration of practically any floor covering. For spot removal, restoration, sanitization, deodorization and good, old-fashioned carpet cleaning, call us for a free quote.